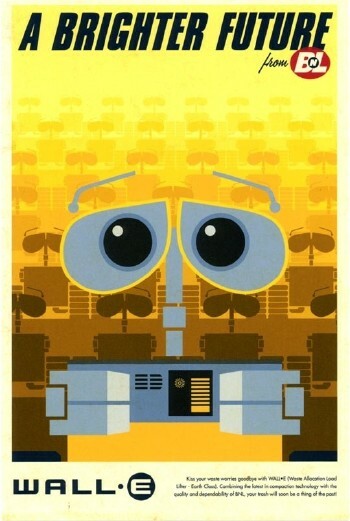 Sound, Vibration and a Little Noise | Wall-E! Go see this. Right now. Go.